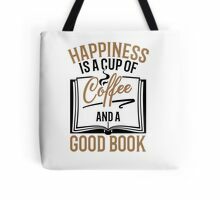 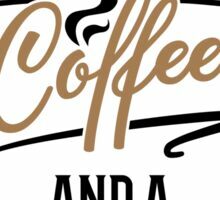 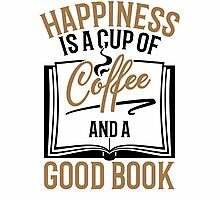 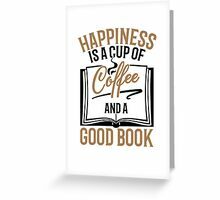 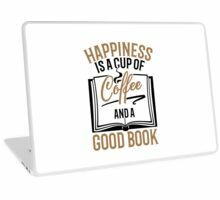 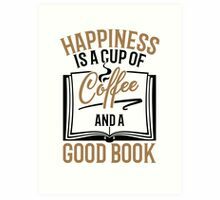 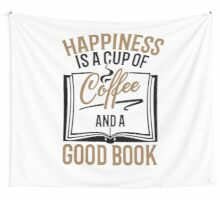 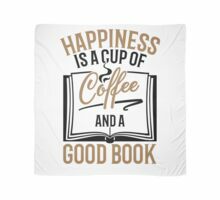 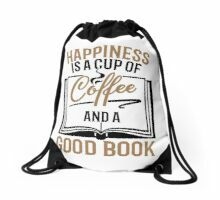 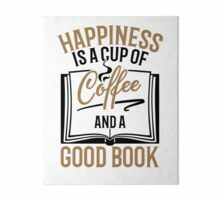 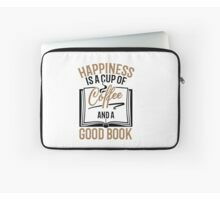 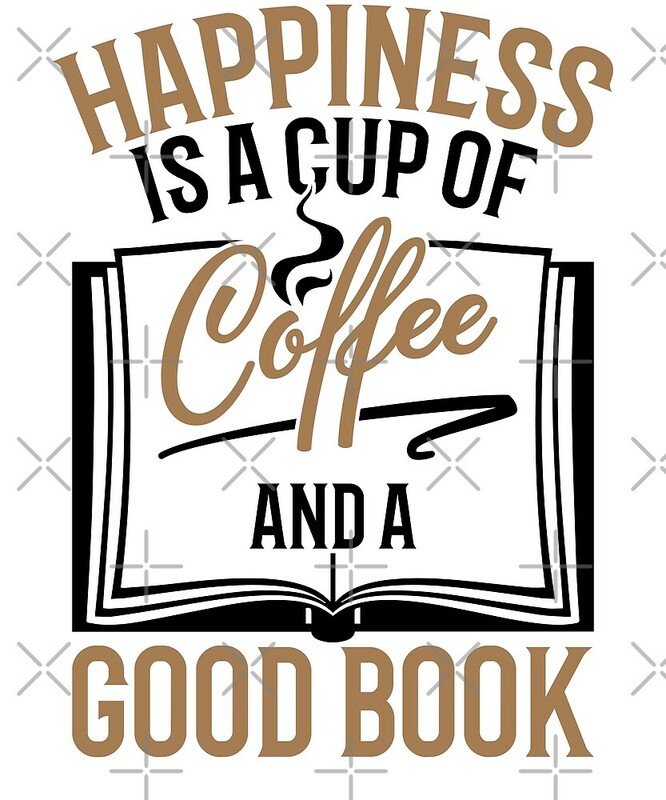 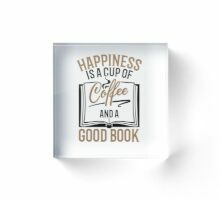 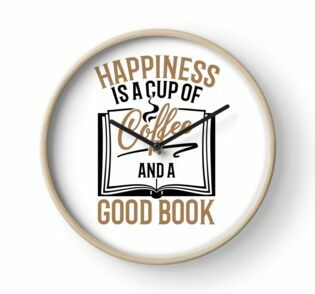 If you’re obsessed with drinking as much coffee and as many books as you can get your hands on, you’re going to love sporting our design to school or work and letting everyone know about your passion or obsession. 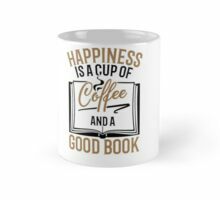 Sport this design while reading your favorite book at the local coffee shop or while alone at home! 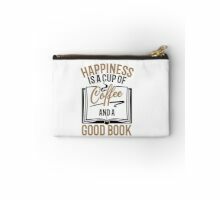 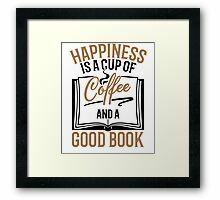 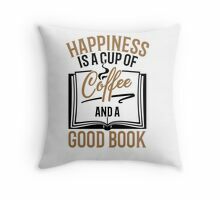 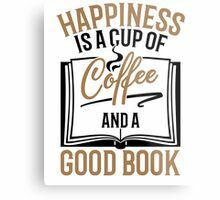 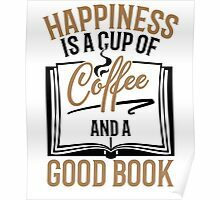 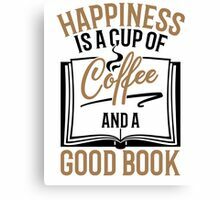 Grab one for yourself or get one as a gift idea for a friend or family member who is always reading and drinking coffee. 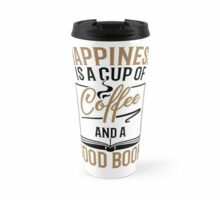 This design is Registered and Trademarked by Savvy Turtle, All Rights Reserved.